Here’s the secret: To avoid the afternoon slump and stay productive in whatever you do, be sure to hydrate when you caffeinate. If you want to stay hydrated this hot August and September, may we suggest the benefits of a cold brew? 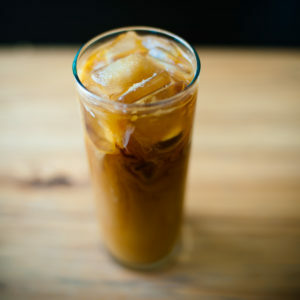 We’ve given you our favorite cold brew recipes here and here. Check them out.